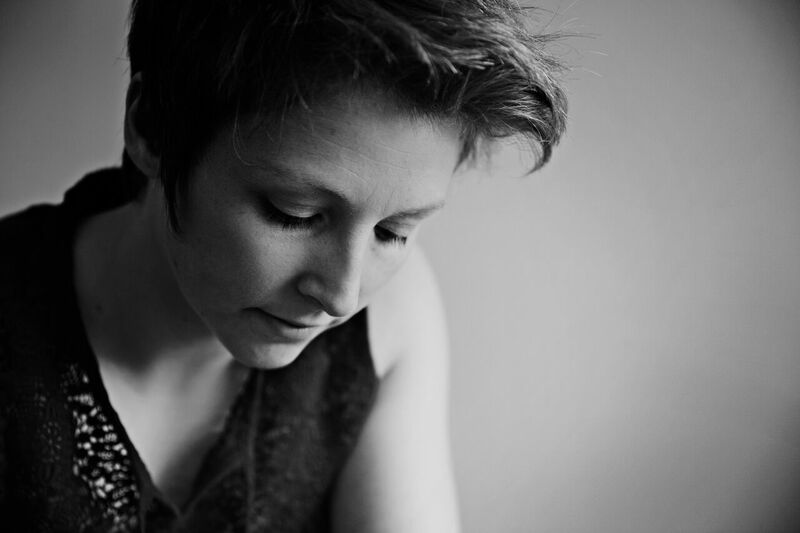 You will find Toni Sidgwick in the realm of indie folk, americana, and singer songwriter music. Tender, delicate, resolute, and vulnerable are merely a few adjectives which best describe the timbre of her voice and the malleability of her melodies. Sidgwick’s latest single premiered May 1st of this year exclusively on the UK based website Songwriting Magazine. There’s a simplicity to her latest single Try. Yet it also sophisticatedly builds quite gradually into an emotive and honest expression of life. There is something quite unique and intangible about her music. The project was produced by Andrew Yeadon and recorded at TCR The Hub, Barnard Castle. Andrew Yeadon also plays bass guitar, drums, and piano. Mastered by Eric James Try has a beautiful, full, and enveloping sound. Officially released May 4th of this year, Try is an emotive and explorative look into the heart and soul of Sidgwick. Compelling enough to make you want to hear more. Her sweet voice captivates while slowly pulling the listener in until they succumb to the magic of her words and melodies. 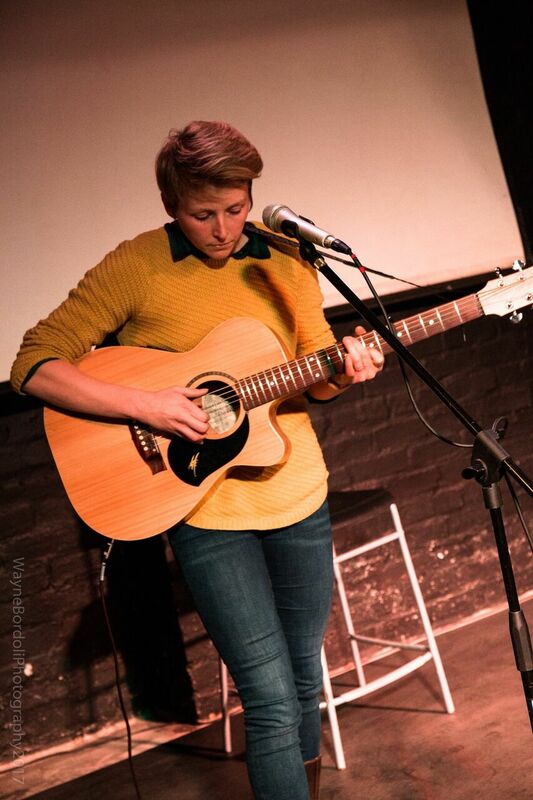 Singing for festivals like the Shetland Folk Festival, and opening for artists inlcuding Martin Carthy, Newton Faulkner, and Chris Helme has given her music a seasoned sound. She falls somewhere musically between The Cranberries, Sarah McLachlan, Jewel, Tracy Chapmen, and Tori Amos. For more information on Sedgewick check out her website. Listen to more info on her Soundcloud page. To purchase the single click on these links,Amazon, Google Play, iTunes. You can also find pictures and other information on her Facebook, Twitter and Instagram pages.